If you’re an entrepreneur, you’ve heard the word “branding” no less than 100 million times. But when you think about it, what does it really mean and more importantly, what does it mean to you and your business? Well, as an entrepreneur, it’s very important that we know, understand and seek to build a memorable brand. So, I’m sure you know what brand is and how you can build your brand. In this week’s article, I’d like to discuss four (4) ways to build brand loyalty as a new entrepreneur. Sure, you’ve always got more to learn, but by understanding the importance of longevity in your business and brand, consider incorporating these tips to help you along the way. Know your target market inside and out. This means your research continues after you’ve built a following or especially when you are just starting out. Intensive research is vital when targeting your market because it helps you learn how you can help them. In turn, when you present the solution, continue researching and being present for their needs to build loyalty to your brand. Know their likes and dislikes. Find out what they need and why you are the solution. Remember, you are invoking the emotion of your customer with your brand. Handle with care. Make their story your story. Once you’ve identified your target market, it’s time to create a love story ---the love story between your clients and your products and services. What are your customers saying about you? What are you providing that is a solution to their needs? How can you stay visible to your target market so you are the first brand to come to mind when they think about a product or service you offer versus the competition? Be the brand they think about all the time. Over deliver on service so you stay on the forefront of their minds and they become repeat buyers. Make your clients feel the love. You will reap the benefits. Over deliver on service and keep your brand promises. So, I gave a little bit away in the second tip, but it stands to hold its own and is worth spending time on. The idea here is to create raving fans, which will ultimately become your supporters, advocates and walking marketing billboards. It’s always great to have the extra arms and legs for your business. Keep your brand promises and be sure to highlight your clients when possible. In a saturated marketplace, it is the experience that will propel your business to the top. You can also invest in customer loyalty software to help you interact and build relationships with clients before they become a client. I’ll go into more detail on this topic in another post. Even if you are not fully engaged, it’s worth taking a look into. Be Visible and Take Interest. There’s no bigger turnoff than a leader and entrepreneur that cannot show up and be visible at some point to their clients. Be sure to take genuine interest in the feedback your clients provide. Take time to respond to an email or message on social media. Of course you may not be able to respond to all, but a compliment, a “thank you”, even a smiley face goes a long way in the heart and mind of the consumer. Take the time to show up at special events where you know your clients hang out. Take a few selfies, give away a product or two, write a thank you note and send it to your clients just because. Creating brand loyalty includes a culmination of small steps that can make a big impact to your bottom line. 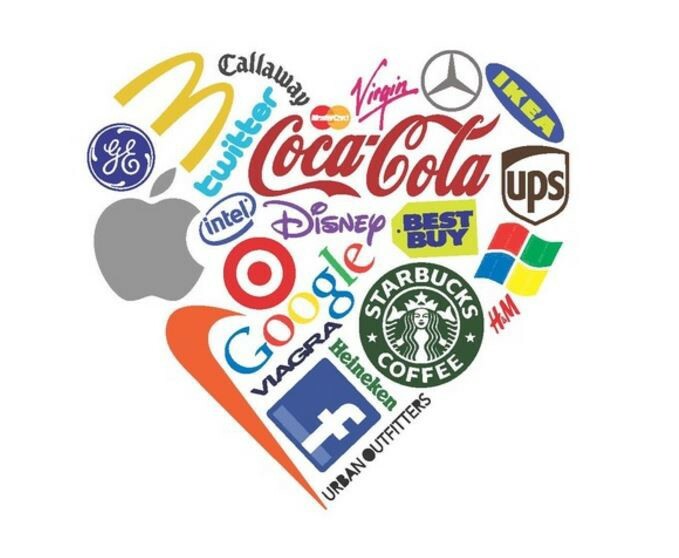 Remember, taking interest in the small things creates lasting brand loyalty. Customer loyalty and trust go hand in hand. So, there you have it --- four (4) ways to build brand loyalty with your clients as a new entrepreneur. These tips also work for those who are currently in business and are looking for new ways to reinvent themselves. The importance of branding is super important because you want to create a lasting effect on your target market to create repeat buyers. You want to be at the forefront of their minds when they think about a product or service you offer. You want them to think about you all the time. This is how you build loyalty. Remember, it’s all about knowing your target audience and clearly identifying the problem you are solving. Building brand loyalty is an ongoing process; however, these four (4) tips will give you a great start at standing out from the pack. Until next time, go forth and conquer! Kim Roderick is an Entrepreneurial Success and Transformation Coach for women new in entrepreneurship. Kim uses her soul superpowers to help eliminate overwhelm by implementing strategies and personal systems that help them become more visible, increase clientele and bank. 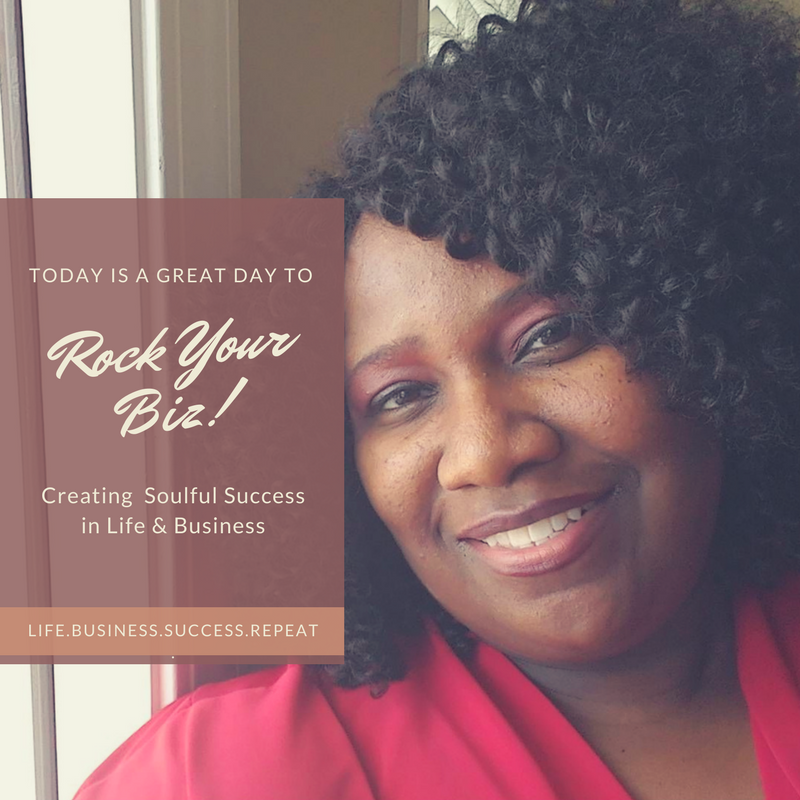 Follow Kim to learn she can help you create Soulful Success in Life and Business.